At the turn of this century, we are a society focused on reconnecting with ourselves, our ethnicity, the environment, and each other. In a traditional sense, our minds must be freed through the freedom of the body, and a park is a place that can allow this to happen — a place to unwind and reflect on things that matter most to you; a place of recreation to push the limits of the human body; a place to understand nature and the spectrum of flora and fauna it supports. 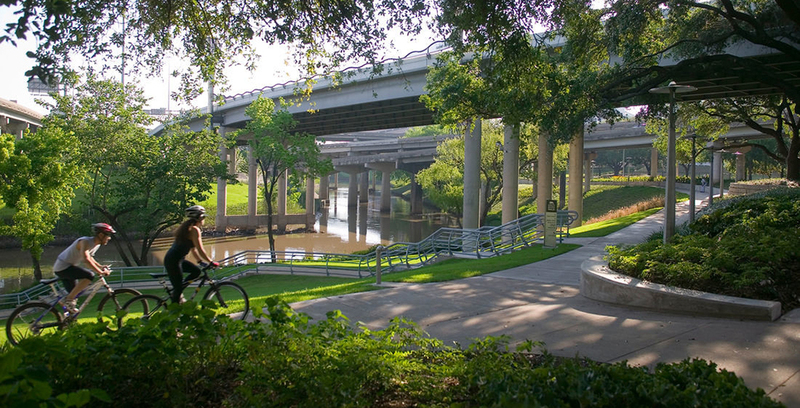 As landscape architects, parks are at the core of what we do. The turn of the 20th century, Arcadian city park of green open lawns and axial cross paths has given way to 21st century, highly designed, $20 million-an-acre, intensely programmed public/private urban destinations, and we’re just starting. What will the 22nd century urban park look like? I can only imagine the possibilities. Park design in the 22nd century will lie at the nexus of four important considerations: mobility, ecology, programming, and financing. Meanwhile, rapid advancements in technology continue to deepen our understanding of the world by providing us with knowledge unimaginable just a decade ago: big data related to climate change and super storms, drone-based high resolution digital 3D mapping of complex terrain to inform adaptive landscapes, Uber-based, autonomous electric vehicles. Climatology experts predict the current drought in Southwestern U.S. will continue into the foreseeable future with water distribution rights for agricultural industries, irrigation, and drinking water playing out in real time. As our cities continue to become more dense, expect even stricter regulations on our natural resources to balance the needs and wants of their communities. The landscape of the future will be challenging to imagine. 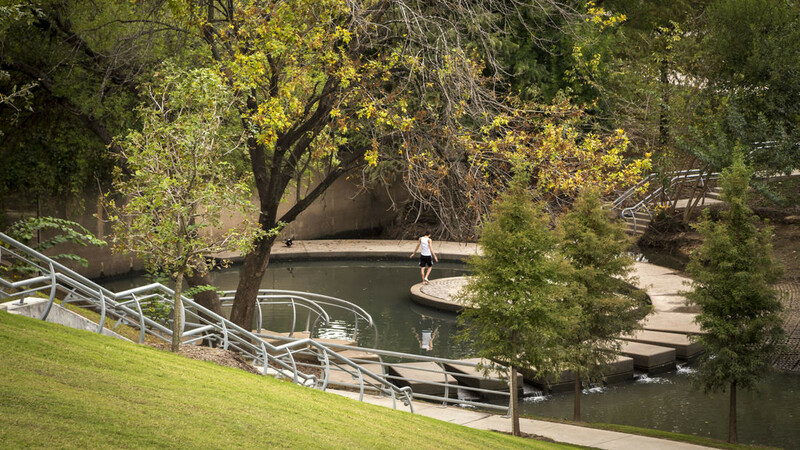 The next generation of landscape architects must integrate evolving technologies into the context of the city park, generating interesting and unique outcomes. Park design in the 22nd century will lie at the nexus of four important considerations: mobility, ecology, programming, and financing. As independent considerations, these are simple mechanisms achieving a singular result. However, as a combined system moving at the same pace as our culture, these same mechanisms could yield real breakthroughs for park design in the 22nd century and further reinforce the role of the landscape architect as the lead consultant overseeing large, complex, public realm projects. The work of landscape architects today will serve as the foundation for future innovation. I’m inspired by the work carried out around the world by our peers in design and engineering, the arts and sciences. I’m inspired by civic leaders who understand the role of the landscape architect in helping make their cities more livable. 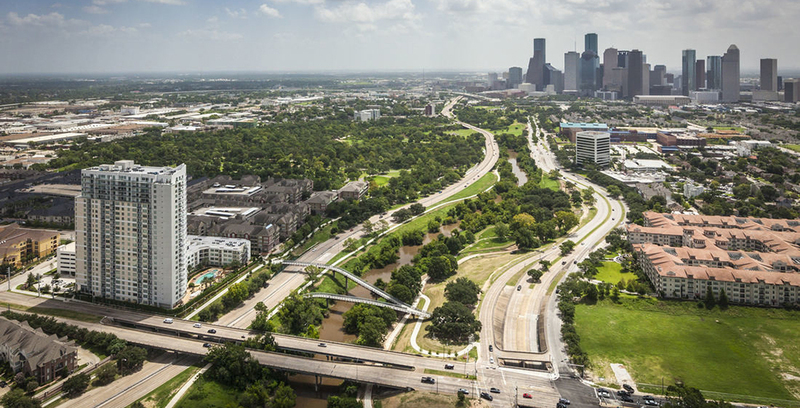 A project like the Buffalo Bayou Watershed and Promenade in Houston by Kevin Shanley began as a grass roots movement centered around local flooding and open space issues and, over the course of 20 years, evolved into a national precedent for resilient landscapes addressing super storm capacity/conveyance while providing a flexible open framework of community programming, regional bike trails, habitat for birds and mammals. It is also now a top destination in Houston helping elevate the identity of the city itself. I’m inspired by the renewed interest in activating the public realm in great American cities. El Paso, Texas recently redesigned its defunct 100-year-old public plaza into a vibrant, active hub of cultural programming and the arts. At the core of the redesign was a highly visible group of constituents pushing for a strong narrative in the park’s redesign, a narrative that would merge the past with the future while creating something entirely new, an emblem of the city’s desire to step far into the 21st century. 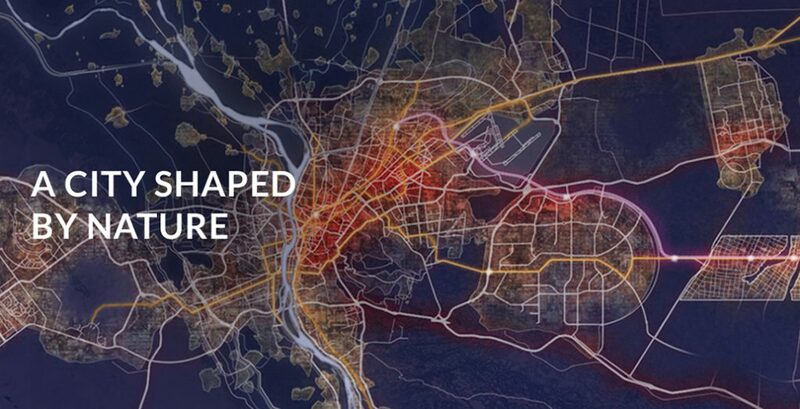 I’m inspired by cities like Belgrade, Serbia, which over the course of the next 4 years, will transform a 2km stretch of post-industrial waterfront along the Sava River into an iconic open space, reconnecting its historic core with its waterfront. The new waterfront will also address rising flood levels in the Sava River by integrating a modular flood protection system activated by the hydraulic action of the rising water levels in the river. Projects like this will bring much needed open space to the dense urban core of Belgrade and provide residents and tourists with a safe, one-of-a-kind destination in Eastern Europe. I’m impressed by Cairo, Egypt, where they are contemplating moving the existing capital to an area east of the urban core to relieve congestion and provide a new urban fabric for millions of people. Fundamental to this move is a unique infrastructure strategy that would use both the Nile River and the Suez Canal to provide fresh, clean, sustainable water sources to the new development. At the center of this proposal is a landscape architect whose planning and design vision must be bold and visionary in the context of the storied history of Cairo. Finally, I’m impressed with the younger generation of landscape architects around the world. Wherever my travels take me, I inevitably meet bright young designers with big ideas and, more often than not, imbued with the kind of confidence and charisma it takes to change the world. We need all of you to continue thinking BIG, to explore the future of the landscape in a projective, experimental way, unhindered by preconceptions or rules, to take some risk and fail along the way, only to pick yourself up and become stronger. Landscape architects are the future. Believe it.